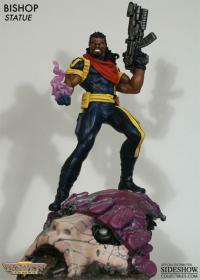 Sideshow Collectibles is proud to present the outstanding Marvel statues and busts created by Bowen Designs. 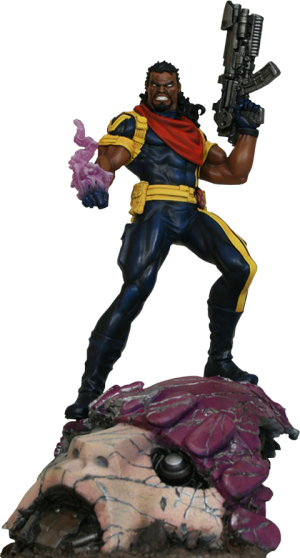 These high-quality polystone, detailed collectibles feature your favorite Marvel characters as they appear in a wide range of comics. 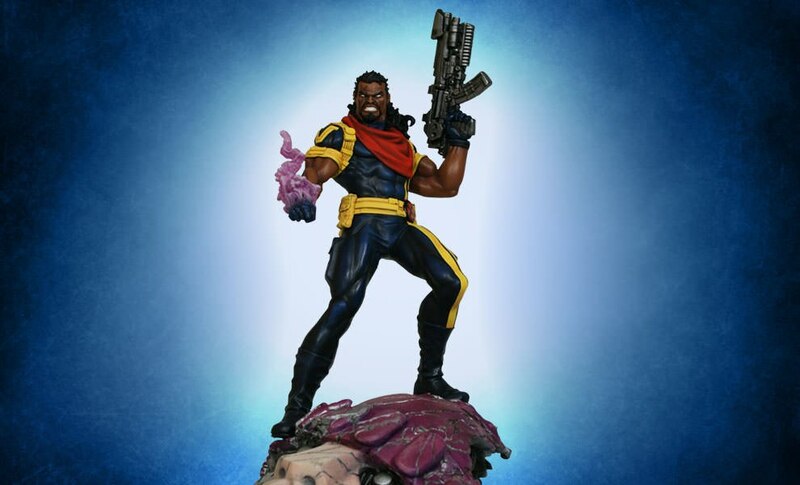 Standing over 17 inches tall, the Bishop statue makes an outstanding addition to any Marvel collection. Bishop TM & (c) 2012 Marvel & subs.